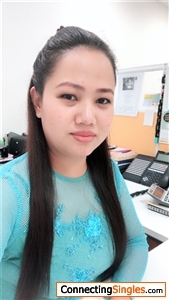 I am Zin and 32 years old single mother with one son. I am now living with my mother and my son. Currently working at one company in Human Resource department. I am also running a small business of my own which is a small Myanmar Traditional Restaurant. I am seeking a man who can survive life together with me till die. A man with a sympathetic heart is the majority of my selection. He must not be womanizer and free from drunk and playing cards or 2D/3D and so on. He should be rich and third priority is good looking. The man I want is a having royalty and will never betray to life partner for any reason. I am a company staff.